Every Christmas my girls and I sit and brainstorm ideas for gifts they can make our family and their teachers. Over the years they have made . 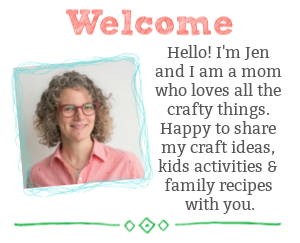 I love the idea of handmade gifts, I’ve always made gifts to show my love for others. This is an important tradition I want to pass on to my children. Gifts don’t have to cost a lot of money, they can be filled with love. 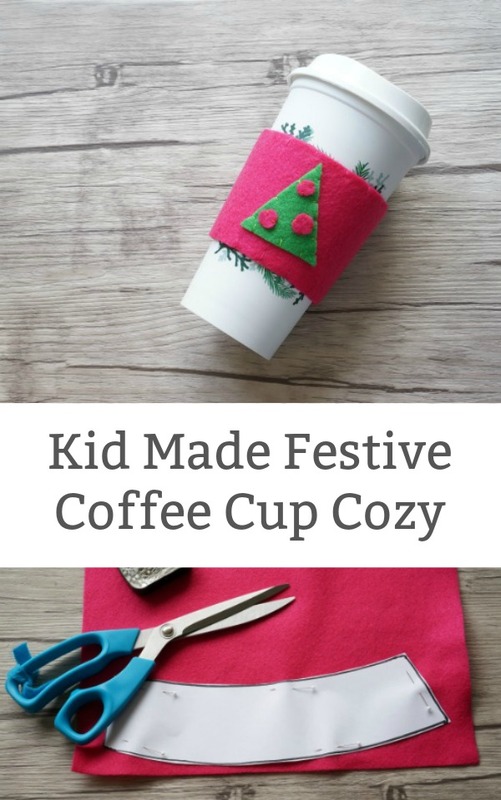 This year, we decided to put their sewing skills to the test with this super simple felt coffee cup cozies. 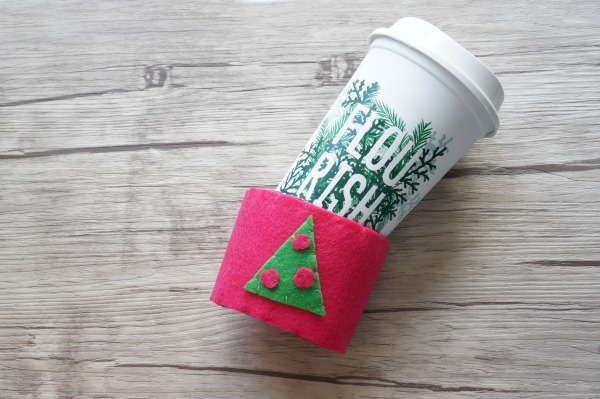 It’s easy to sew together a pile of these cozies in an afternoon. 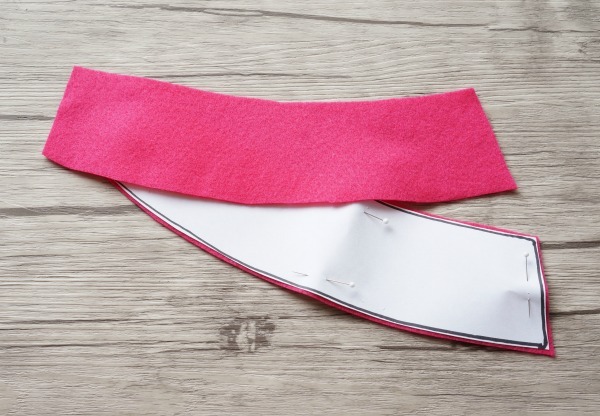 Depending on your child’s age, you can skip the sewing and simply use fabric glue. What a lovely gift to give a teacher or grandparent. We started off by tracing a coffee cup cuff we brought home from Starbuck’s. 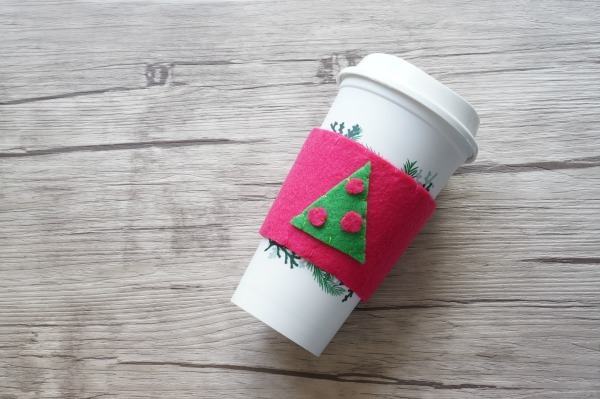 This tracing became our free printable coffee cup cozy template, so you can skip the store bought step. Cut out the template. 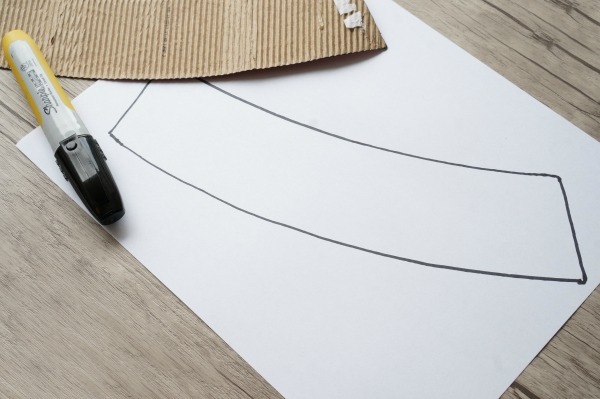 Pin the template to the sheet of felt. 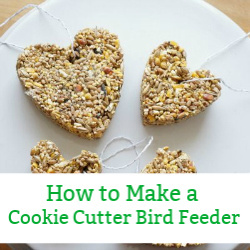 You will need 2 pieces of felt cut out. 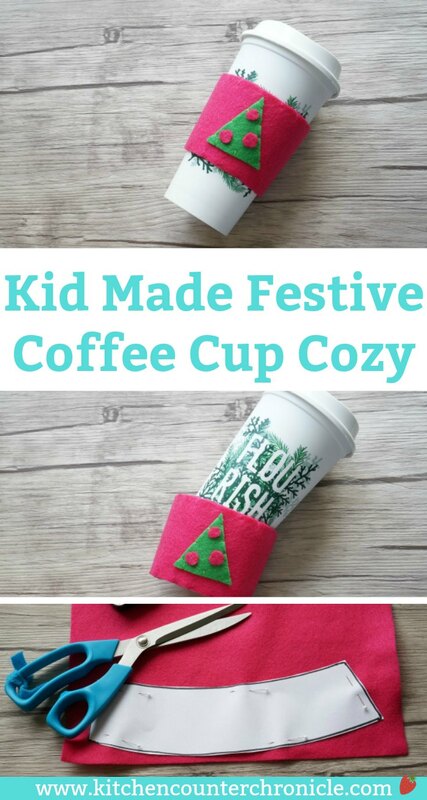 Next, decide what fun, festive addition your kid wants to make. My daughter wanted to make a Christmas tree on this one, the next one will have a candy cane, your child can make anything they like. 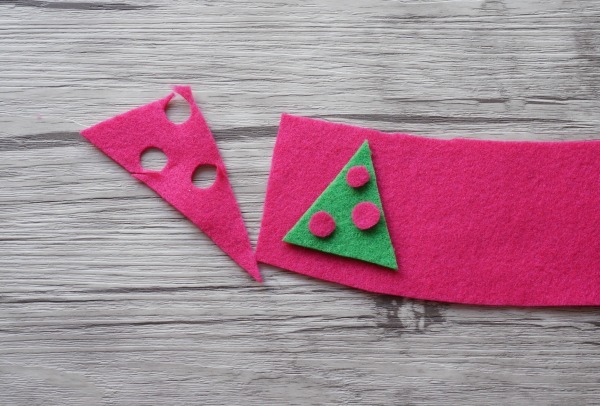 Cut out the pieces of felt you need to make the decorative piece. We chose green tree and the same pink for the Christmas balls on the tree. 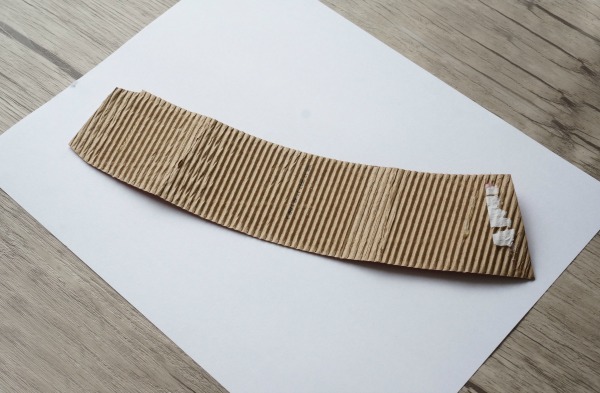 Now, for younger kids feel free to use fabric glue to assemble the decorative piece. 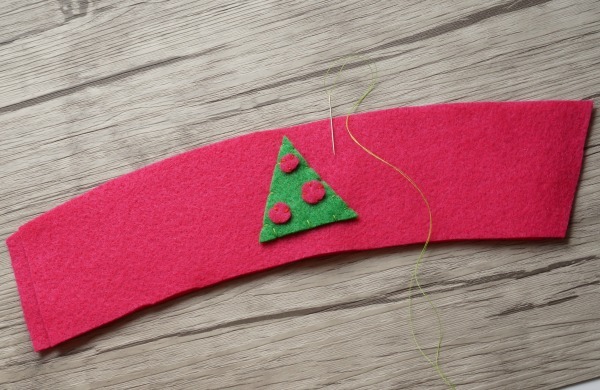 For older kids, use a needle and thread with a simple blanket stitch. 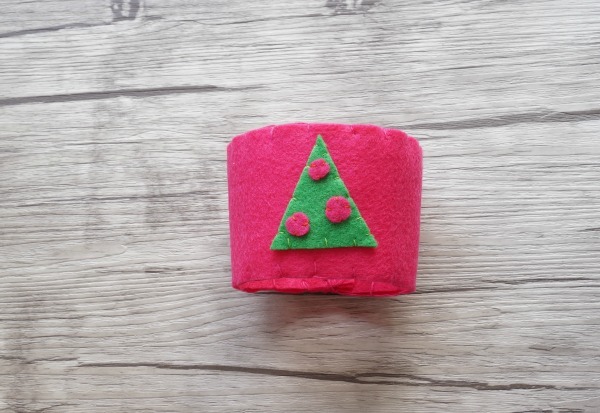 Sew the Christmas tree to the centre of one piece of the cozie band, make sure the cozie is facing the right direction. Next, it’s time to sew the two pieces of cozy fabric together. 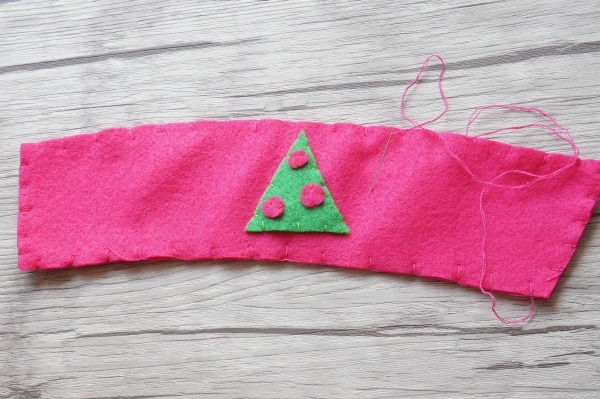 Again, use a blanket stitch to stitch the pieces together. 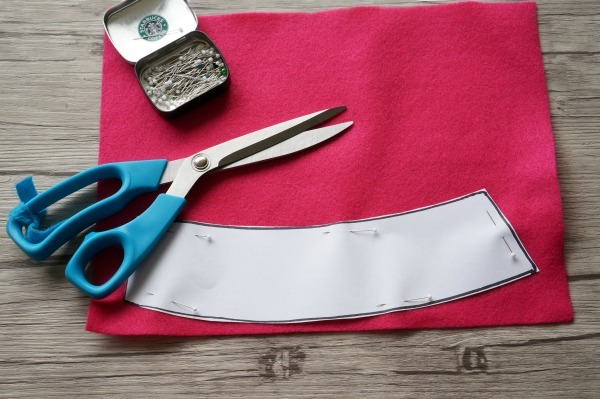 Finally, loop the cozy band around and sew the two ends together with a blanket stitch or a simple straight stitch. We picked up a reusable coffee cup from Starbuck’s for $2, to give with our cozies. If you follow my Instagram, then you know I love my reusable Starbuck’s cup. Every time you use it, you get 10 off your purchase. They even have festive designs. This would make a fabulous teacher gift. 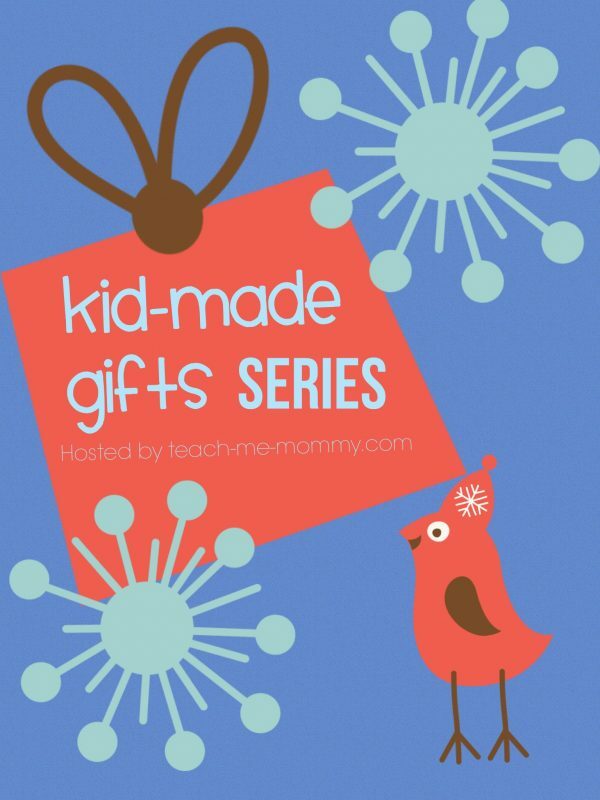 Today’s post is part of the Kids Made Gifts Series being hosted by Teach Me Mommy. 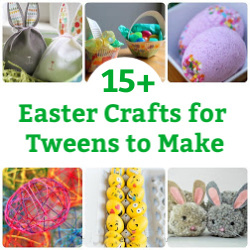 Head over and take a look at all the wonderful kid made gift ideas. I’d looove one of those! Thanks for sharing in our series!